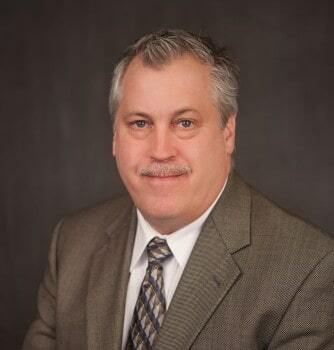 Karkela Construction recently welcomed Harry “Butch” Dahlgren as the company’s new director of market development. In his new role, Dahlgren will be responsible for developing market programs and building relationships with new industry partners and clients in all of Karkela’s business segments. Prior to joining Karkela Construction, Dahlgren was the manager of real estate, construction and market development for American Dental Partners, Inc., a leading provider of business services to multi-disciplinary dental groups in select markets across the United States.